You may have heard it referred to as a design guide, brand standards, brand identity guide, graphic standard guide, or something else, but the important thing is that you know what it is and that your company either has one or is in the process of creating one. Essentially, it is a guide that sets standards and guidelines for how your company wants to present itself to the world—in its look and voice—across all platforms and materials. This includes print, digital, video, and any other form of communication that involves the brand. It equips all the artists, and presenters who are involved in generating brand communications, with a consistent roadmap to follow. Having a brand style guide is absolutely vital for creating and growing your brand. In this blog, we will look more in depth at some of the reasons you need a brand style guide and the benefits that it provides for your business. We are all familiar with brands such as Apple, Nike, McDonald’s, and Coca-Cola, and we are likely able to immediately identify messaging and products that come from these brands. When you think of McDonald’s, an image of the golden arches probably pops into your head … along with the red and gold color combination. The same thing goes for other popular brands; they are easily recognizable. While many people fail to realize the difference between a brand and a logo, a logo does play a big part in the recognizability of a brand. 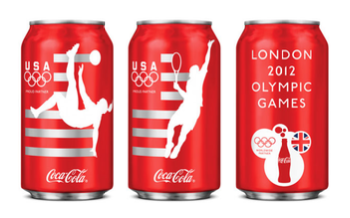 It might be okay for popular brands to alter their logo or color scheme seasonally, as consumers will still be able to identify a can of Coca-Cola, for example. They have invested years in establishing their identity. 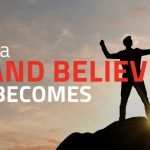 But if your company is not as large or well-known as those mentioned above, you should keep your look and voice consistent … and reflected in everything so that you create a uniform brand image that will increase your ability to be recognized. From your website’s landing pages to reports physically mailed to customers, these should reflect the decisions that have been made about your look and feel and recorded in your brand style guide. This means that in addition to the logo, the color scheme, fonts, and imagery should remain true to the brand style guide. For more on developing a logo read this article: 5 Tips for Developing a Versatile Brand Logo. Here are a few thoughts on typography, color scheme, photography and voice. 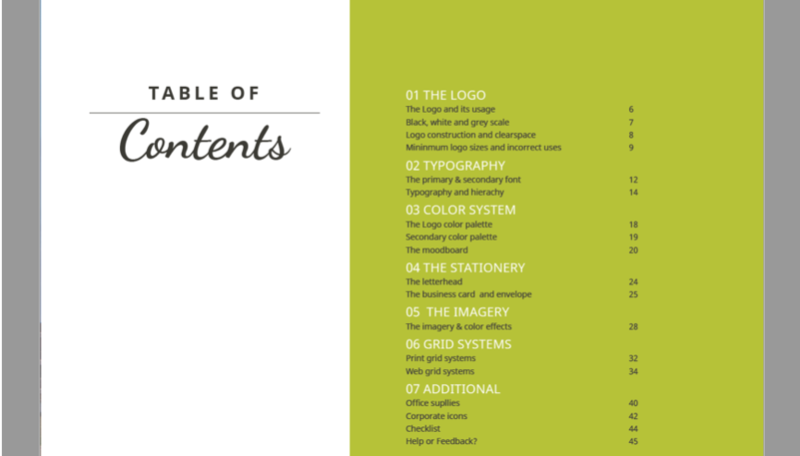 Your brand style guide will outline each font that should be used in all of your company’s materials. This includes primary fonts, secondary fonts, and heading fonts, along with their specified uses. All materials for your company, from emails to print mailers, should follow the typography standards laid out by the brand style guide. You’ve probably heard of color theory and how color plays a large role in creating your brand image. Some 93% of consumers are influenced by colors and visual appearance. Different colors spark different emotions, so you want to be sure to choose colors that best reflect your business and the image you want the world to see. In this process, you’ll identify your dominant brand color, which is usually expressed in your logo, then your primary colors and secondary colors. You will have three to five primary colors, and can have a number of secondary colors—but these are only used for accents. All colors will be in PMS and CMYK formats to ensure color accuracy on all deliverables. You know the phrase “a picture is worth 1000 words.” Don’t underestimate the power that an image can have. It not only communicates directly about your product or services, but can generate an emotional response in the viewer that predisposes this person to be interested in your offerings. The content of the image matters, but how that content is presented is equally important. So, for example: Do you want to communicate a clean look that suggests the accuracy of German engineering, or do you want to suggest a warm human touch of a trusted friend? Whatever style is appropriate to your brand should be utilized in your materials. Your brand voice is both what you want to communicate about the essence of who you are—why you are in business, your key messages about your products and what benefits you bring to the customer—but also, the manner and tone in which you communicate. Compare for a moment an automotive engineering firm and a kids’ swim club. They both may have a concern for, and may have put in place, processes to guarantee safety; but the manner and tone in which they communicate about them will be different. Work with your writing team to define, not just the “what,” but the “how” you talk about your company. Most people have likely entered into a job at some point where they took a position that seemed to be left in disarray by the person who previously held the position. Maybe you were looking to log in to an account but couldn’t access it because it was linked to a previous employee’s name … or you couldn’t locate files that were vital for performing your responsibilities. While having a brand style guide likely won’t solve these specific issues, it provides continuity so that no matter who comes or goes, the brand remains the same. It helps retain the corporate history and gives direction for what may be communicated in the future. When a new employee or contractor in the creative area is welcomed to the team, reviewing the brand style guide should be one of the first action items. It immediately empowers them to do work that is on target. For example, someone who is assigned to create social media campaigns and print materials can confidently proceed, knowing that by utilizing the in-depth standards outlined in the brand style guide, they can ensure that content is on brand and aligned with the company’s image. It is a confidence-builder—knowing that they don’t have to start from scratch each time an idea is crafted. Besides having more impact as a piece of communication, this approach creates greater efficiencies and reduces extra costs incurred from creative in work that has to be redone because it is not within the brand standards. Perhaps the most powerful benefit of a brand style guide is its ability to facilitate communicating emotionally with customers. Ultimately, people buy because they feel good about the product or service. They associate that feeling with the identity of the brand. It is a signaling system that tells them they can expect to be satisfied with the same good experience each time they interact with the brand and its products or services. The brand look and voice remind them “this is my place, my tribe, my taste.” Since marketing is really about building relationships of trust where value is exchanged, you don’t want to interrupt with a confusing message or image that would trip up the costumer with the feelings they are anticipating. Yes, do new and innovative things as a brand, but do them in a way that is consistent with the brand DNA. And that DNA is what is expressed in the style guide. A brand style guide is always evolving with your brand, but it is always to be maintained. If changes in the company require that modifications be made to the guide, it is crucial that it be updated to reflect these changes. 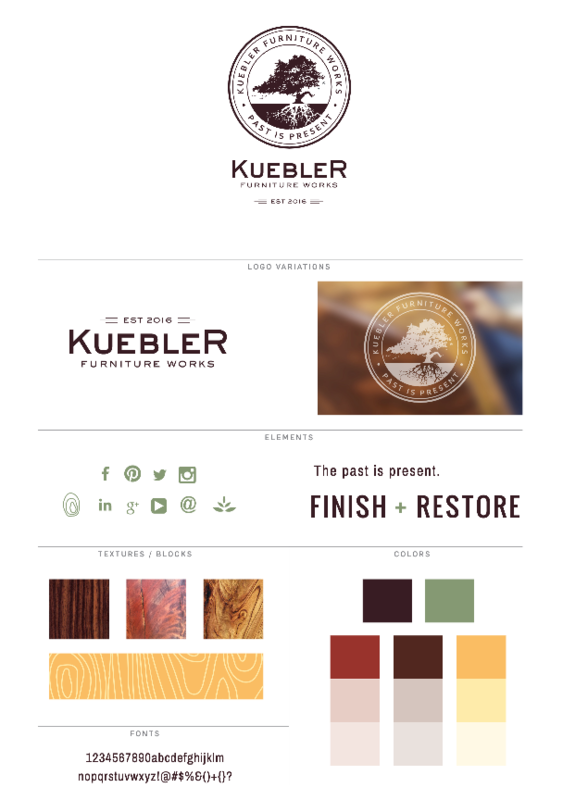 Does your company have a brand style guide? If so, that’s great! You will want to ensure that it is up-to-date with your brand, being maintained as changes are made, and strictly reflected in all content being produced and distributed. 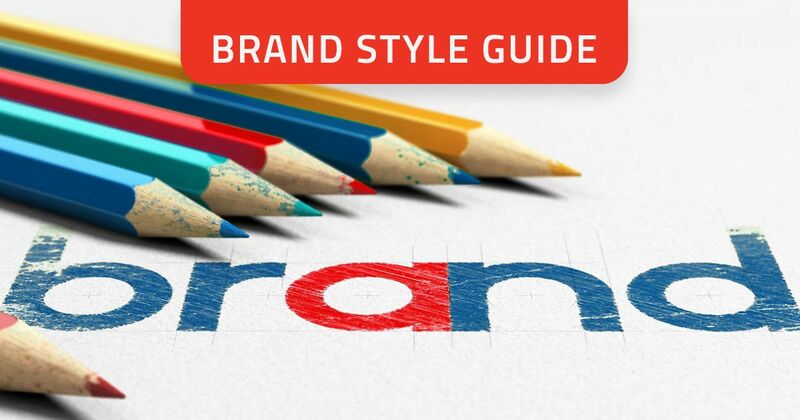 If your company doesn’t have a brand style guide, now is the time to create one! Ultimately, your brand style guide should be a tool utilized by everyone in your company. It will help create uniformity in your content and brand, as well as make time at work much more efficient. If you would like support in developing your brand style guide, please be in touch with us. We’d love to help you #MOVEahead.